How worried should the Indian market be on US Treasury yield inversion? China is doubling down on purchases of cheap oil that other buyers are shunning due to US sanctions. The world’s biggest crude importer boosted imports from Venezuela and Iran last month from January, with the shipments costing the least since November 2017, data released on Monday by the General Administration of Customs show. Both of the OPEC producers are subject to separate US sanctions that have squeezed their sales to customers across the globe. While the US has granted several buyers waivers from its sanctions to continue buying Iranian oil, the volumes they are allowed to buy are restricted. What’s more, other nations such as Japan are limiting cargoes to a minimum to avoid even the possibility of breaching America’s rules. China, however, has imported about 446,000 barrels a day on average since November, customs data show. In Venezuela’s case, the Donald Trump administration’s sanctions only effectively block shipments to the US and don’t restrict flows to other nations. Still, big buyers such as India’s Reliance Industries Ltd. have shied away from purchases to avoid potential repercussions. China bought 2.03 million metric tons, or 531,000 barrels a day, of crude from Venezuela last month, 17 per cent more than January and the highest since December 2017, the customs data show. Imports from Iran rose 22 per cent from a month earlier to 1.96 million tons. China’s purchases are also probably spurred by a shortage of so-called heavy oil, which is more dense and sulfurous than lighter crude. 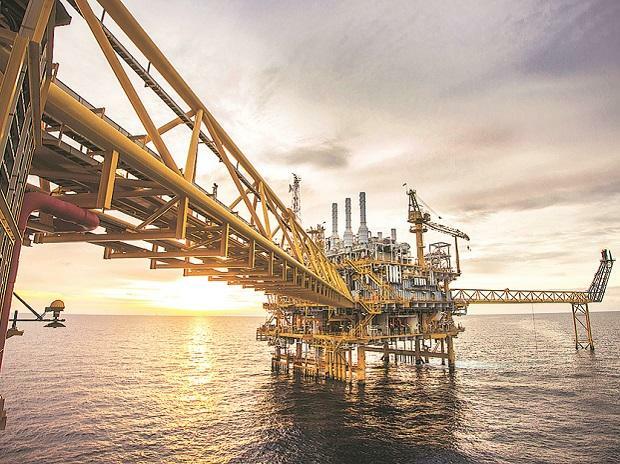 The squeeze has been exacerbated by output cuts by the Organization of the Petroleum Exporting Countries and its allies as well as the US sanctions.